is unlike any other major city in the United States; spread out, yet connected by its people, communities and culture. 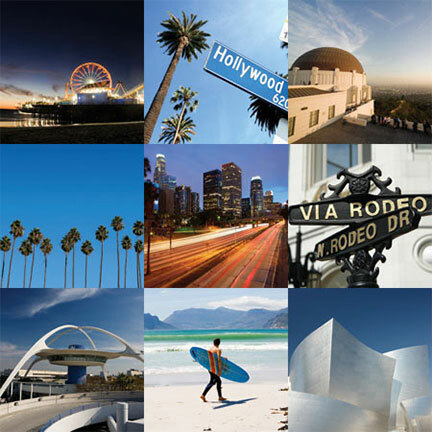 Travel in comfort and luxury with Glitterati as we take you through Los Angeles, Beverly Hills, Hollywood, Malibu and Santa Monica, putting the City of Angels into perspective. Come join us for a fascinating look at this unique and lively city. 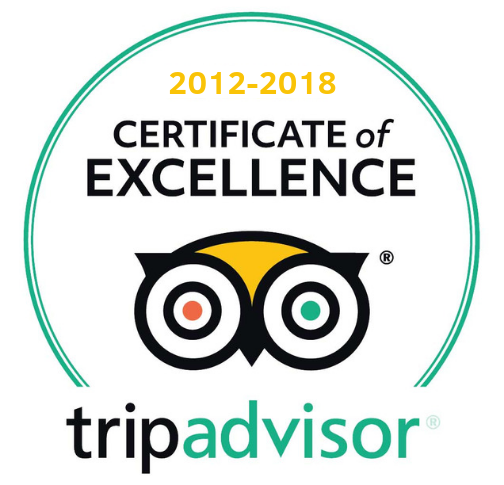 Glitterati Tours is one of the top rated tour companies in the Los Angeles area, and the first choice for the majority of the concierge teams at the 5-Star hotels in and around Beverly Hills. We are passionate about our city and realize the importance of being ambassadors to showcase all that L.A. has to offer. All of our tours are private and can be customized to give you the best experience possible. It doesn't matter if you have a few days or just a few hours, one of our tours is sure to fit your sightseeing needs. Whether it's Hollywood and the film industry, the popular landmarks, celebrity homes, the infamous scandals in our city's history--or just the natural beauty along our coastline--we can help you create a tour that is focused on what you want to see.